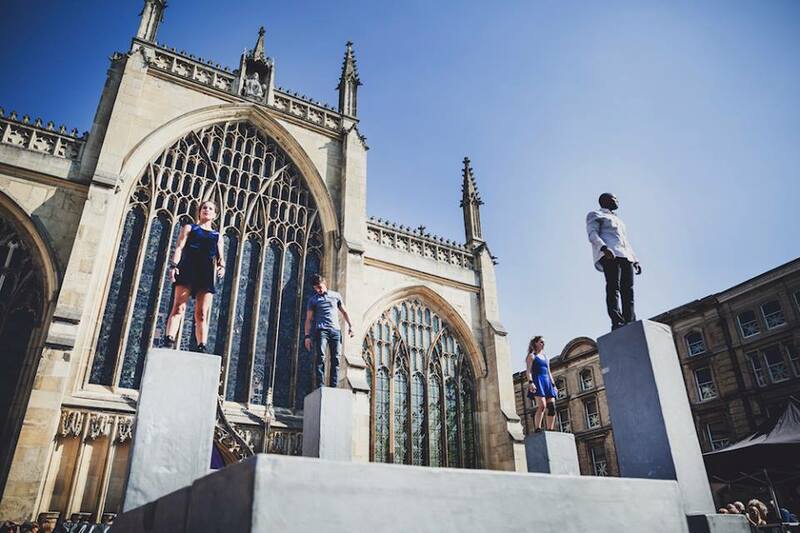 Without Walls is inviting proposals from festivals / arts organisations wishing to join the Without Walls Touring Network Partnership (TNP) from January 2019 – January 2022. 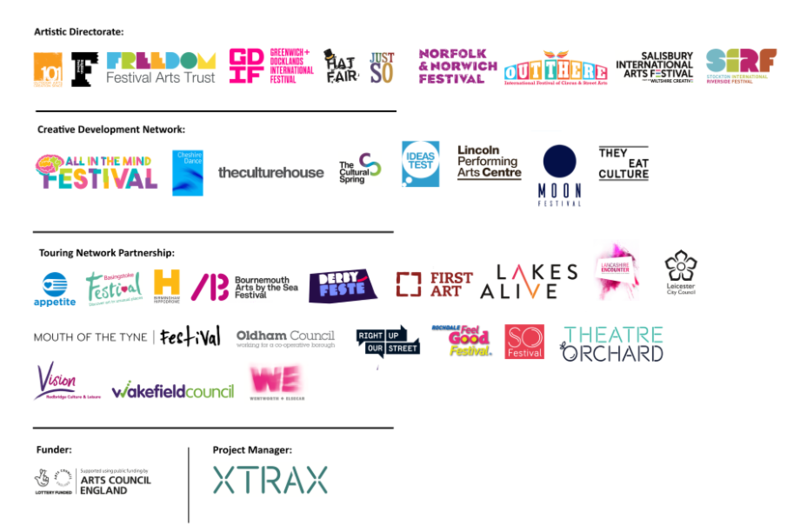 The aims of this Touring Network Partnership are to extend the reach of the existing Without Walls programme to areas of low engagement in England and to support Without Walls to deliver an ambitious programme of audience development initiatives. Without Walls is also inviting proposals from festivals and organisations wishing to join the Without Walls Creative Development Network from 2019 onwards. This new group of Without Walls partners is open to new and developing outdoor festivals, or any venues, local authorities or organisations, who would like to develop a relationship with Without Walls as a means of finding out more about the outdoor arts sector, to network with peers, and to seek advice on the development of their outdoor events programme.